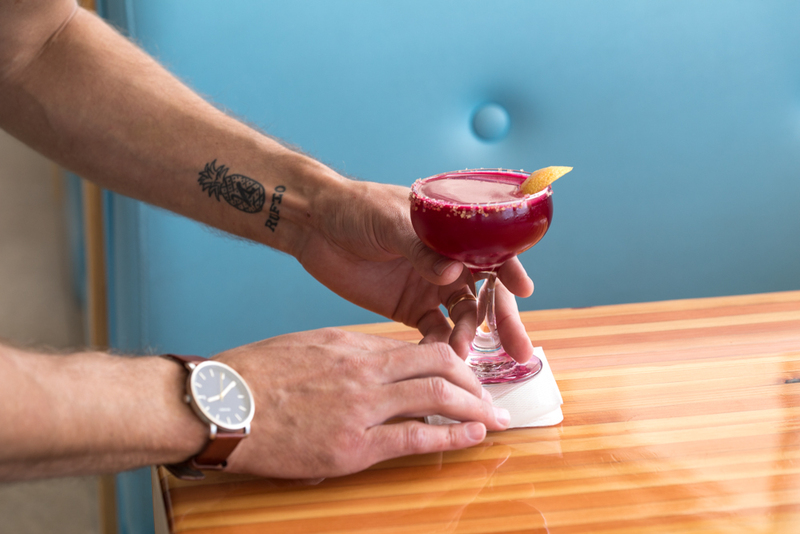 Connor Mansager insists there isn’t pressure for bartenders to fill a cocktail menu with the produce, products and terroir of Tucson, but clearly there’s an audience for it in their dusty, desert town. 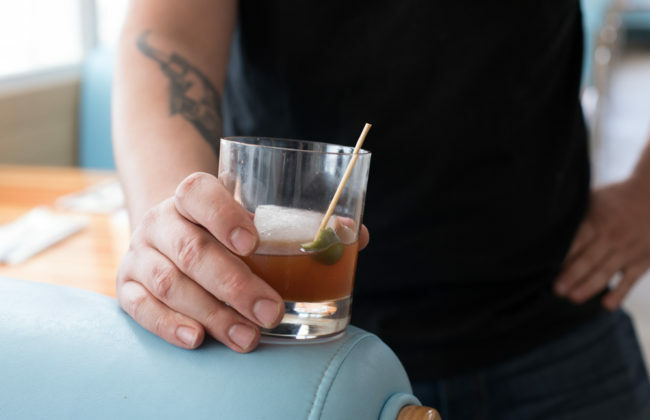 Why else then—when most serve up an Old Fashioned by the book—would the Welcome Diner bar manager craft his version with Tucson’s Whiskey Del Bac, distilled out of local barley that’s been malted by burning mesquite wood, and sweeten it with date syrup made by the Iskashitaa Refugee Network, which collects fruit from backyards, farms and plants around the area that would otherwise go to waste? 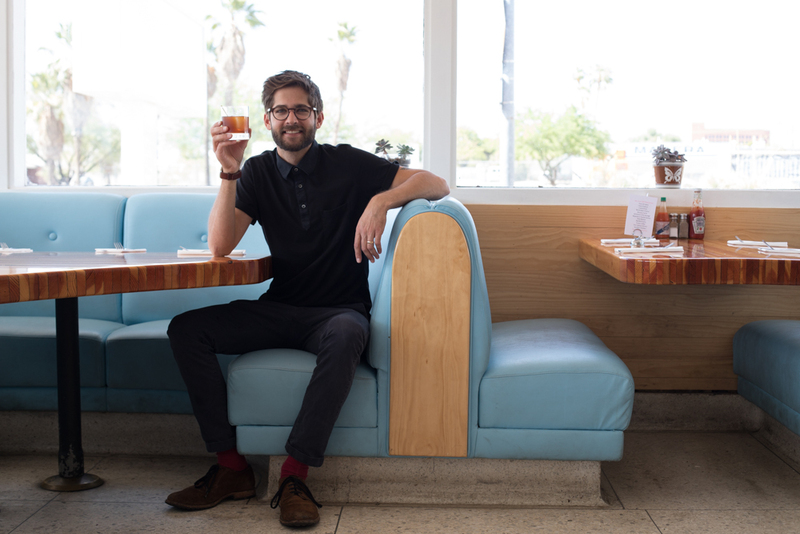 “As far as digging deeper into essential Tucson flavors, I certainly enjoy doing that,” Mansager says. 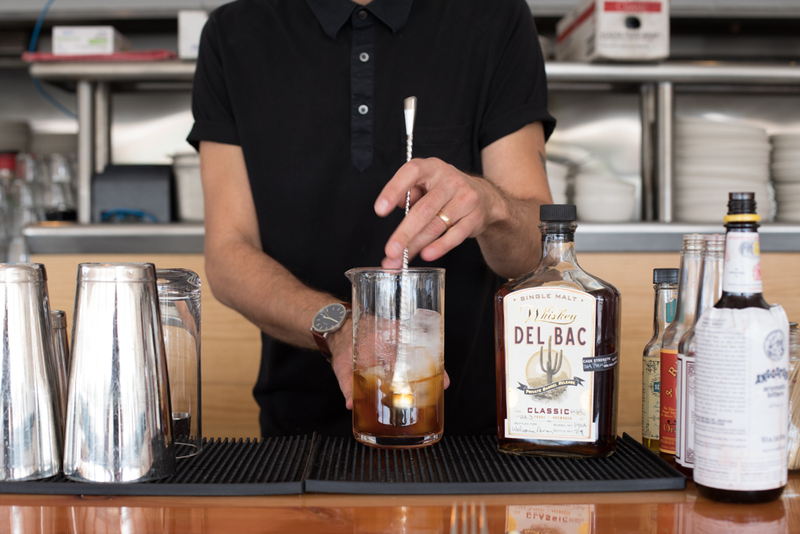 His penchant for building unique menu items, like the Levantine Old Fashioned, are what earned him first place at the Devour Phoenix Bartending Competition in March. The winning drink? 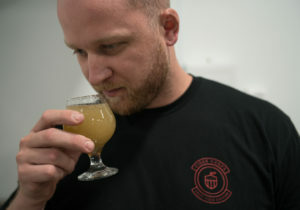 A cocktail made from Arcadia Horseradish Vodka by Scottsdale’s O.H.S.O. Distillery, a Meyer lemon balm made by Phoenix drink mixer makers Iconic Cocktail Co. (both requirements in the final round of drink making), lemon juice, rose flower water, a touch of beet juice, and a ginger sugar rim. On the Welcome Diner Tucson menu, it’s called the Squanderlust. 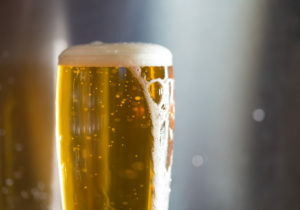 No kids grow up wanting to be a bartender; it simply isn’t on their radar. So, like many of the best, Connor Mansager fell into the industry. After college at the University of Arizona where he studied music, he was putting all of his efforts into playing in a band, with a job at a pizza shop on the side. 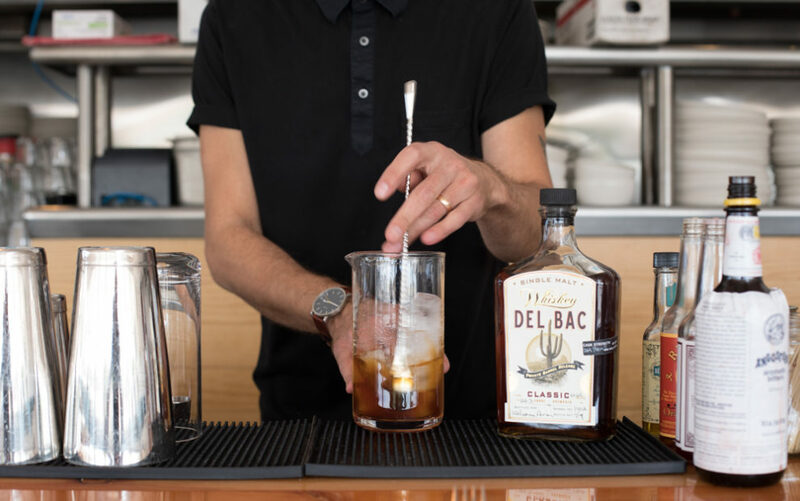 When the shop opened up a bar next door, Mansager volunteered to make drinks. This led him down a path in a world he says he didn’t know existed. He’d soon become part of the opening crew at Scott & Co., the cocktail bar most credit with kicking off the craft cocktail scene in Tucson. 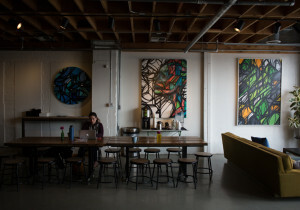 After a year, he pursued life in Portland and New York City, which kept him away from home in Tucson (he grew up nearby in San Manuel, located on the other side of the Mount Lemmon) for three years. Life led Mansager back to Tucson and a momentary break from cocktails, though not from bartending. He took a job at Tap & Bottle, the premiere Tucson bar and bottle shop, eventually becoming the bar manager. 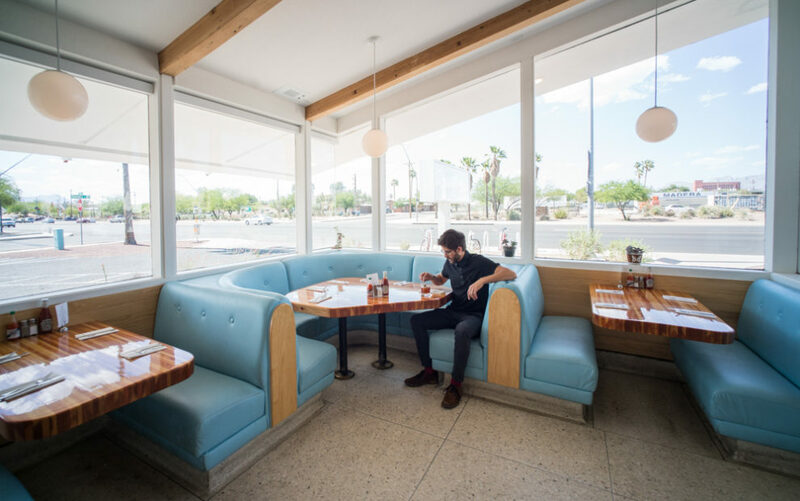 It wasn’t long before friends connected him with the team from the Welcome Diner, who was looking to expand its reach to their notoriously territorial town. 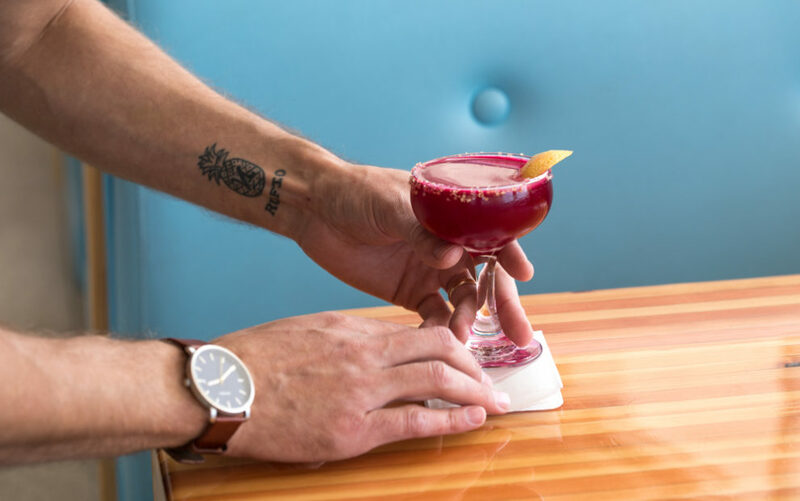 Mansager and the team hit it off, and he went on to help them develop a drink menu for their Tucson location, which, from food to drink, would attempt to dive far deeper into the Sonoran Desert terroir and local produce than their Phoenix counterpart had before it. 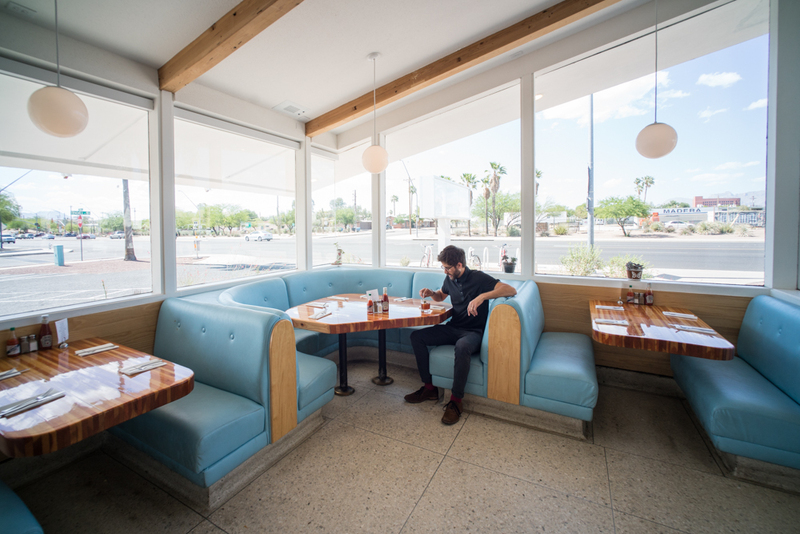 Today, seven months into business, the Tucson diner flaunts a beverage menu geared up for summer: plenty of low-ABV coolers, fruity shrubs, and tall drinks with crushed ice. It’s an accurate reflection not only of Mansager’s personal style, which he describes as clean, focused, fresh and surprising. “Fresh as in a fresh idea,” he says. “Not like a garden cocktail.” Though it’s clear he has knack for that, too, often incorporating Tucson produce into his menus. “I like a drink with just a handful of ingredients,” he continues. 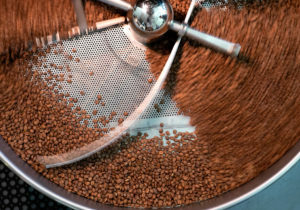 “But, you know, one of those ingredients always being special or unique, or kind of a fun play on something that’s been done before. 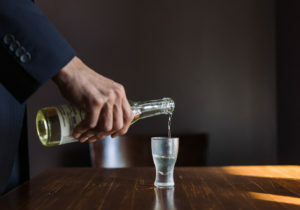 Take, for instance, his vesper martini with vermouth, orange bitter, local gin made from botanicals grown on Mount Lemmon and…wait for it…a spray of tincture made from a local corn fungus considered a delicacy in Mexican cuisine. 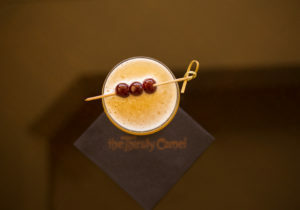 Evidently, so does the cocktail crowd in Tucson, a town with a fresh UNESCO City of Gastronomy designation—the first in the U.S.— under their belt.